Every vehicle owner wants to enjoy a long tire life. But there are certain elements which lead to a short life of the tires. Buying new tires and replacing old ones involves high cost and you can’t afford to do this again and again. Instead of replacing damaged tires which is an expensive option, one must think about precaution i.e. taking care of your tires. Today, I would like to share 4 care tips that would help you extend your tire life longer than you expected. You face problems on road, especially when you forget to check tire pressure. It is important to perform this check especially when you are going to start a long journey. If you don’t perform this check, you surely have to encounter a problem during the trip. You should check tire pressure every 3000 mi/4500 km. This single check brings many benefits such as you can use your fuel more efficiently than before, and you can drive your car smoothly without worrying about any repair or road-side assistance. In case you don’t check your tire pressure then it can lead to many problems such as heavy tire wear, structural damage. Tire failure and poor gas mileage. You don’t want any of these problems. Isn’t it? So, always perform this check before you start a journey. Everytime, you opt for engine oil change spend a little more money and rotate your tires. It is good to seek for this service every 10000-13000 km because it will equalize treadwear across all your tires. If you don’t do this then some tires will get more damaged than others and cause the imbalance on road. Know why you should never skip tire rotation..( add a link). Are you feeling wheel pull? It is time to check the wheel alignment. You can check this alignment in your vehicle owner’s manual. If you don’t know how to perform this check then it is always suggested to seek for professional’s help and guidance. An experienced person will check your wheel just to know the main reason for wheel pull, it could be imbalance alignment, low ties or air pressure. He can provide you with the best solution for this pull. You can’t drive smoothly when you encounter this problem. So, it is better to seek for professional help, just to stay on a safe side. It is good to check your tires from time to time just to notice any kind of irregularities in treadwear. These irregularities usually become a reason for heavy damage, alignment problem and even inflation. So, it is good to keep an eye on your tires. Whenever you notice something irregular, it is good to seek for its solution, thereby you can nip the evil in the bud. If you take the good of your tire by checking its pressure, doing a tire rotation, noticing its minor damage, etc then you would be able to extend your tire life. When you stop looking at your tires, then minor damage lead to major ones and it is the point when your tires become useless; you will have to spend money to get new ones. Why spend extra money when tire care tips can help you enjoy a long tire life? Every vehicle owner must have clear idea and information about the tires. Keeping yourself well-informed means handling your tires in the best way and also to avoid any damage caused by unawareness of certain facts. Here are 5 things which every owner must know. Right Time for Tire Replacement; When your vehicle needs new tires? It is the most important question which comes into your mind while you are using a vehicle. When to seek new tires and replace the old one. Generally, you need to change tires every six years. But sometimes you have to seek a replacement before time. So, how can you know whether your car needs new tires or not? Perform a coin test: It is a well-known test performed by almost every car owner. All you have to do is to grab a penny. Insert it into the grooves of your tire tread while President Lincoln’s head pointed down. If your tire tread hides any part of the head then your tire doesn’t need any kind of replacement. However, when Lincoln’s head is hidden by treads then it means that treads are shallow and you need to look for tire replacement service in Broward. Sometimes, climate changes such as extreme cold and heat exposure cause heavy damage to your tires. It is better to replace damaged tires with a new one just to enjoy safe driving on road. Tire Age is another factor you should consider. 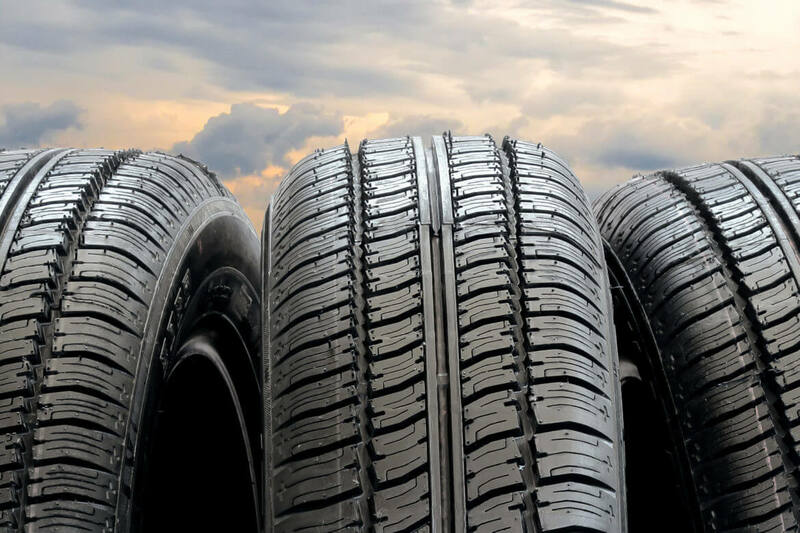 If your tires are more than 6 years old, you should consider a replacement. It is very important for you to check air pressure time to time. When you are going to fuel up your car, ask the service provider to check the air pressure. Keeping the correct pressure is vital. You can handle your car better, keep it safe and save money on fuel. Moreover, it helps your tire last longer. What is the correct air pressure for your specific tires? It is written in your vehicle’s owner manual. Find it and maintain it. Load index demonstrates the load-carrying capacity of your tires. You can know how much weight your car tires can support by looking at this index. It is important to know this index, especially when you are going to replace tires. You should never install lower loading carrying capacity tires than the original tires installed in your car. It can badly affect your car performance. 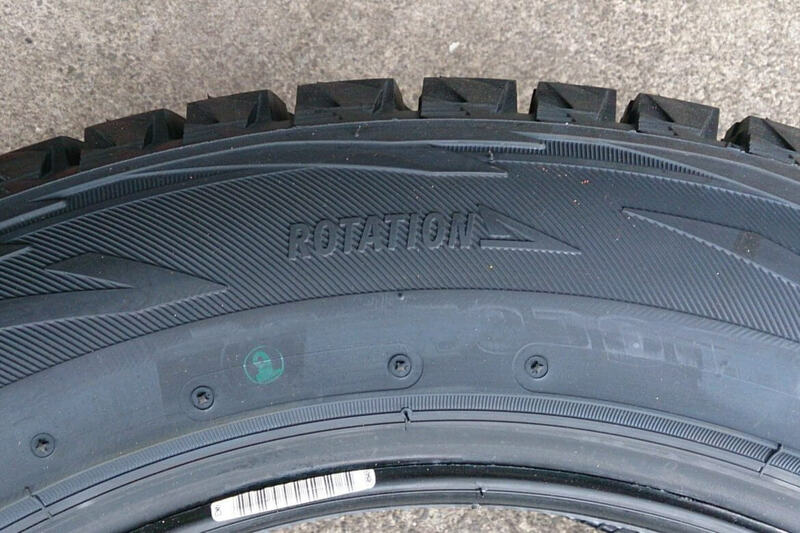 You can check the load index rating on the side of the tire. It is another important information you should get from your tire’s manual. It is a speed at while your car tires can carry a load under specified service condition. If you don’t consider speed, then during your ride you can cause heavy pressure and load on your tires. This condition can burst your tires and may become a reason for personal injury. So, it is good to stay on the safe side by knowing all the facts. TPMS stands for Tire Pressure Monitoring system. The advanced vehicle has this system installed. It alerts you with a dashboard indicator whenever your tire’s pressure falls to a point when it requires inflation. In another word, when your tires are under inflation it will indicate you so you can maintain the pressure required and stay safe on road. 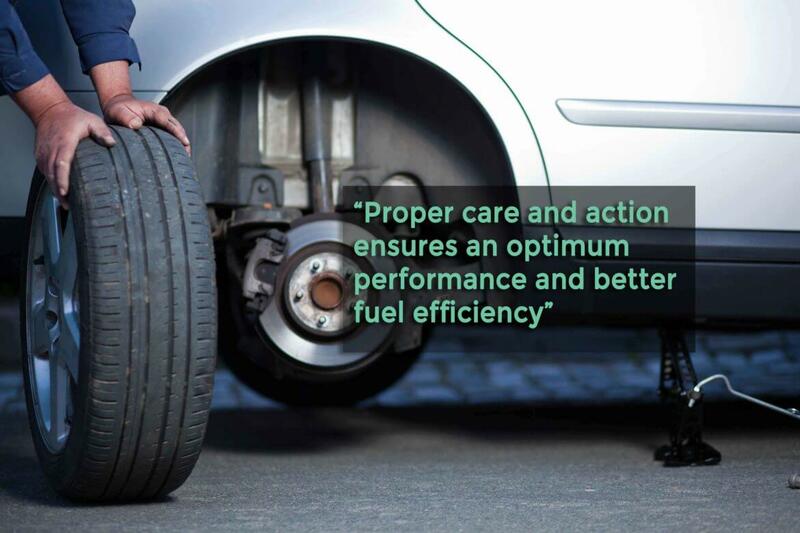 In simple words, knowing your tires and its related features will help you enjoy a smooth and worry-free drive on road.